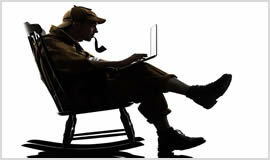 Choosing an online detective can be tricky, especially if you need an online detective in Darlington. 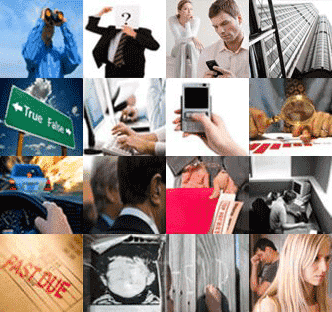 Here at Private Investigator Darlington we have over 25 years experience in detective work in the Darlington area. No matter what service you need, surveillance in Haughton Le Skerne, vehicle tracking in Middleton Tyas, locating a missing person in Eaglescliffe Yarm, or any other service in the Darlington area our experience and professionalism mean we stand head and shoulders above the competition. Our services cover Darlington and Haughton Le Skerne, Middleton Tyas, Eaglescliffe Yarm and Hurworth-on-tees. Please contact us on our Darlington number, 01325 540 017, or by email at contact@privateinvestigator-darlington.co.uk.